All over the Internet you'll find videos and articles showing how you can close the gap between your teeth or space them out. There is a plethora of DIY orthodontic techniques out there — you can even mail order your own impressions to get clear aligners without even seeing a dentist or orthodontist. Following the instructions laid out in these videos and articles (by people who have zero training in orthodontics) is about the worst decision you can make for your overall oral health. One of the worst parts about DIY orthodontics is that you never consult with a trained orthodontist, so you're really operating on a dangerous lack of information. It's best not to risk damage to your teeth or infection. Let Dr. Goldenberg know what you want to accomplish with your teeth and we will help you find the safest and most cost-effective way to achieve it. Dr. Goldenberg wants you to be informed and practical about your oral health. 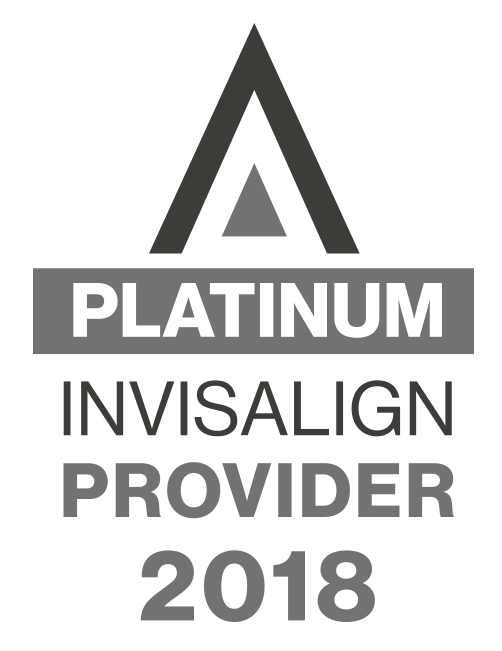 Should you have any questions about orthodontic treatment options, please do not hesitate to give us a call at our convenient Georgetown, Texas office.